The story of civilization is the story of what happened on the banks. Did you know that Meal Plan Monday was a thing? Maybe it’s Meal Prep Monday? It has a nice ring to it. I actually do Meal Plan Sunday because I can go grocery shopping on Sunday, but if Monday, Tuesday, Wednesday, Thursday, Friday or Saturday work for you — whatever day you will do meal planning (even if you’re planning at breakfast for the rest of the day) is a good time to do meal planning. I like meal planning for two reasons. I eat 1000% more vegetables when I meal plan (and generally choose healthier foods on Sunday afternoon when I’m well rested and relaxed than I do when I’m worn out and emotionally exhausted on Thursday evening). I realize that is three reasons, but wasting food and saving money are kind of the same thing. However, there are two ways that meal planning saves me money. First is the food I don’t throw away because I have a plan to use it (I bought lots of aspirational kale before I had any idea how to use it). Now, I don’t buy kale unless I have at least three opportunities on my meal plan to use it. Second, I don’t eat as much convenience food or fast food because I’m making meals at home. Now, I just did a google search for meal planning, and makes it look really hard. When I started meal planning, I took a blank piece of paper, made a chart with the days of the week and a space for breakfast, lunch and dinner, and filled in the spots with meals. Then I checked my pantry to see if I already had any of the food (okay, let’s be honest, that step came after I realized I had three jars of cumin and 87 cans of diced tomatoes), then I made a list of the things I didn’t have and went to the store to buy them. Here are a couple of observations from my practice of meal planning. I love this meme from Modern Mommy Madness. Because I have SOOOOOO done this. It took a year of meal planning for me to realize that I cannot try more than one new recipe a week. That meant that when I only knew how to make three meals, I had to use those recipes a lot, which was okay. I learned how to make more. 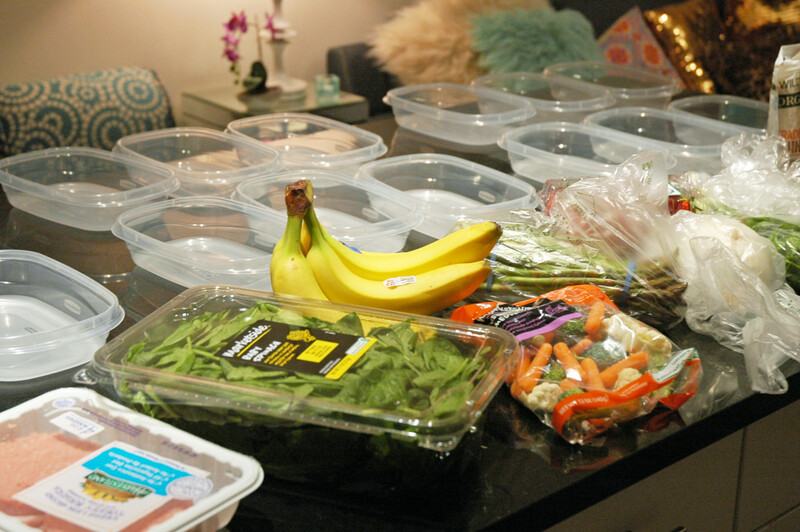 What I really love about meal planning is that I only go to the grocery store once a week, and if I have made a realistic list, I don’t have to battle with myself about what to eat. Also, Oreos and ice cream rarely come into my kitchen, so I don’t have to agonize about those cookies in my pantry taunting me all week about how they’re in there and I’m not eating them yet. If meal planning is new to you, it’s also useful to remember to start small and easy. Do you do meal planning? Also (this can be useful to know) what doesn’t work for you? Next I’m ready to meal plan, what do I eat? It just makes it easier for me to narrow down what to plan on a given now. OMG! I totally forgot! YES! Having a theme makes it so much easier!!! We have also started Pizza Friday, and EVERY week I forget Hispanic Tuesday (which is so much more inclusive and open ended than Taco Tuesday – Bravo!). I am a writer. I am here to write, and I am grateful to you for reading as I explore and share the things that interest and fascinate me.